"I don’t allow things that don’t serve me in a positive way enter my mind. I expel them immediately." 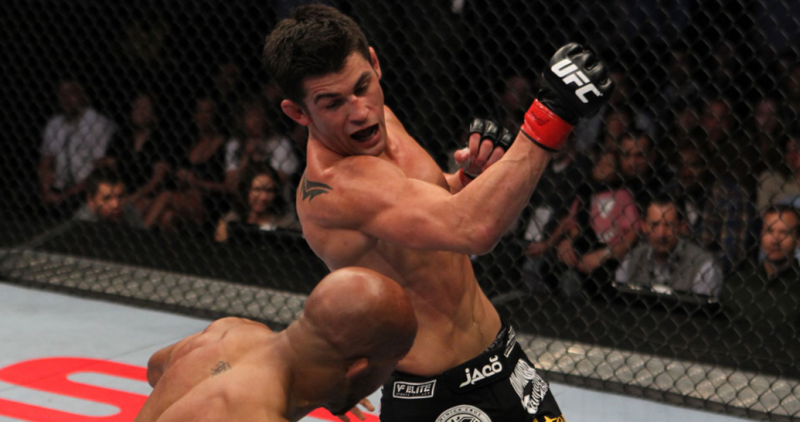 - Dominick Cruz. 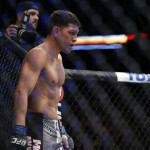 Will Diaz Focus on Silva’s Injury at the Anticipated UFC 183 in January?